One movie inspires hope, the other highlights an undeniable need for change. For a limited time, own two great films for one great price. One movie inspires hope, the other highlights an undeniable need for change. For a limited time, own two great films for one great price. 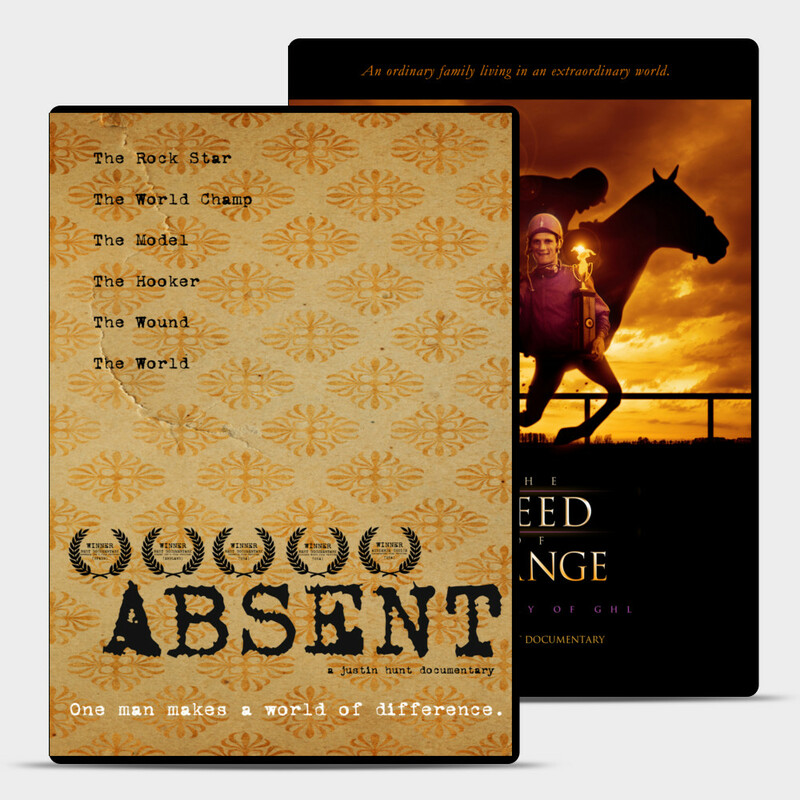 The Speed of Orange is the award-winning documentary about the ups and downs of GHL, a hall-of-fame family in the world of horse racing. 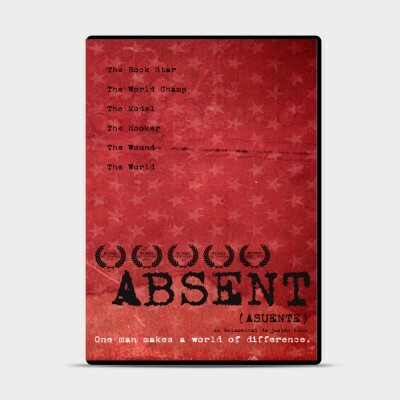 Absent is the internationally acclaimed documentary that has sparked a global fight to regain fatherhood. Own the documentary that is taking the world by storm and instigating the fight to get fatherhood back. Bonus Features include a pair of Q&A sessions with Director Justin Hunt and Metallica front man James Hetfield, as well as their appearance on the national American morning news program ‘Fox & Friends’. 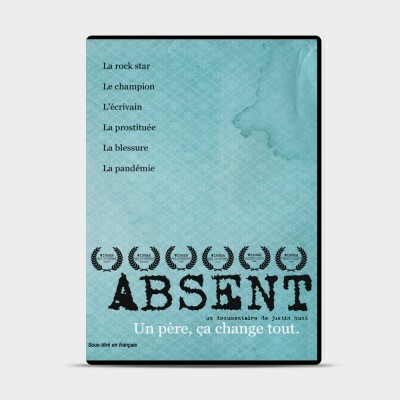 Also included is a very special announcement made at the world premiere of the film, concerning the late boxing champion, Johnny Tapia, that you have to see to believe! 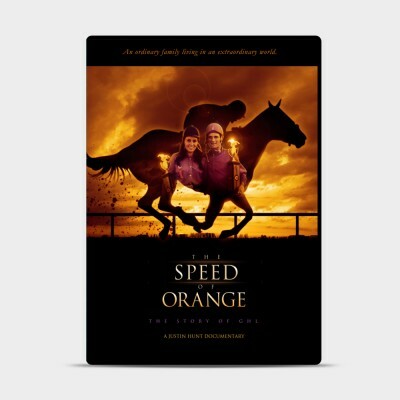 The Speed of Orange is the award-winning documentary about the ups and downs of GHL, a hall-of-fame family in the world of horse racing. 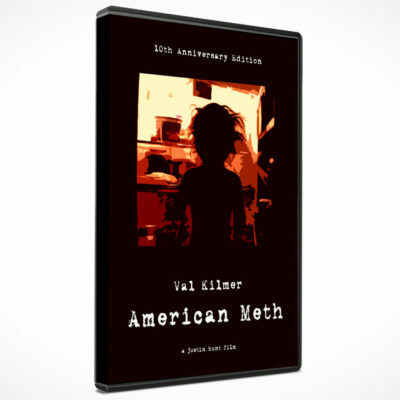 American Meth is a cross-country journey, a tale of tragedy and triumph, that takes a look at not only Meth in American, but Meth in an American family. 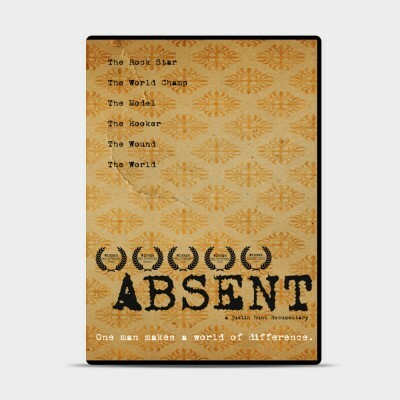 Released in 2008, this award-winning documentary is narrated by Val Kilmer.